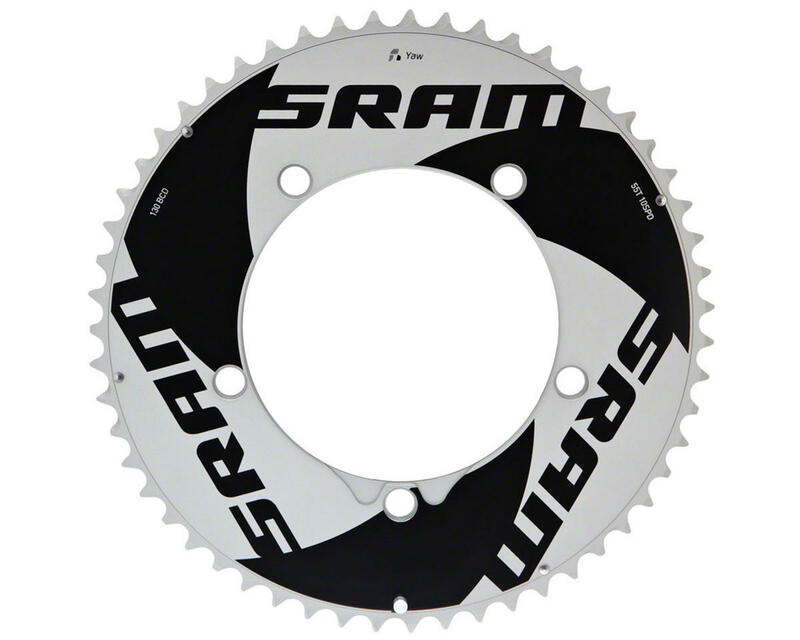 This is a replacement or optional different gearing SRAM Yaw 10 Speed outer chainring with 55 teeth and 130mm BCD. This ring is designed only for SRAM 10 Speed cranksets with a 130mm BCD. Compatible with the SRAM Red Yaw front derailleur. Use With 42T Yaw Inner Ring.